 The American Zionist Movement is thrilled to announce the winner of the Spring 2013 Helyn B. Reich Memorial Scholarship Fund Award. Her commitment to the Jewish people reflects the passion the committee strives to promote with this scholarship. Emly Oren will be attending the Pardes Institute of Jewish Studies in Jerusalem this Spring. Her family is Israeli, and spending summers in Israel and integrating the culture into her life in America led her to a lifelong connection with Israel and Judaism. Emly looks forward to expanding and examining her Jewish education at Pardes, and is confident that studying and discussing Jewish texts will enable her to think analytically in her professional life as well. “My time at Pardes is a stepping stone … and I look forward to learning many things in the program that will continue to strengthen my involvement in the Jewish community and beyond,” she said. 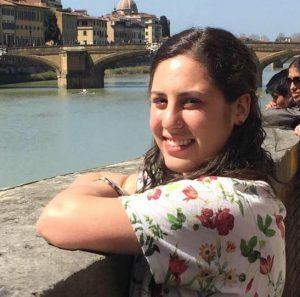 Emly has maintained her strong connection with Israel and the Jewish community by leading three Birthright trips and by working with the Jewish community in her professional life. In her time working and volunteering at Moishe House, the Joint Distribution Committee, United Synagogue Youth, Hillel, and many more Jewish organizations, she created, organized, and implemented events for local Jewish communities as well as provided support for people with disabilities or who have faced adversity. Emly has always been active outdoors and has integrated the environment and nature into many of her work-related activities. She is proud of her involvement in Jewish life, and is working towards her goal of creating an outdoor Jewish program in North America and Israel.